Looks like Jamaica may soon be getting a wind farm. The PCJ (Petroleum Corporation of Jamaica) has invited with Keystone Engineering Inc to do a study on the feasibility of building an offshore Windfarm. The 12 month feasibility study for the offshore Windfarm to be anchored off the coast of Jamaica is being funded by a grant from the USTDA (US Trade and Development Agency). PCJ Group General Manager Winston Watson indicated that the arrangement with Keystone Engineering Inc will be finalized by around December 2018. Should it be successful, it would represent the first offshore wind installations in Jamaica and the greater Caribbean region. Already PCJ Group General Manager Winston Watson has plans to start in late 2017 to see if an offshore windfarm is possible, quote: “Preliminary work should begin during the final quarter of 2017 and the study is scheduled to last for 12 months. The results of the study will give an indication of the cost and viability of developing an offshore wind farm for Jamaica”. So who is Keystone Engineering Inc? And will this means Jamaica can become an exporter of energy? 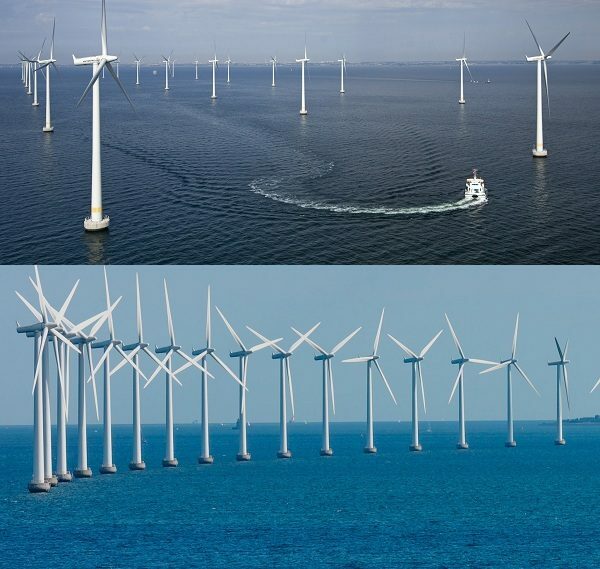 The USTDA has American in mind; American equipment and services related to the design, development, and operation of offshore wind power generation and transmission infrastructure will be involved in the development of the wind farm. 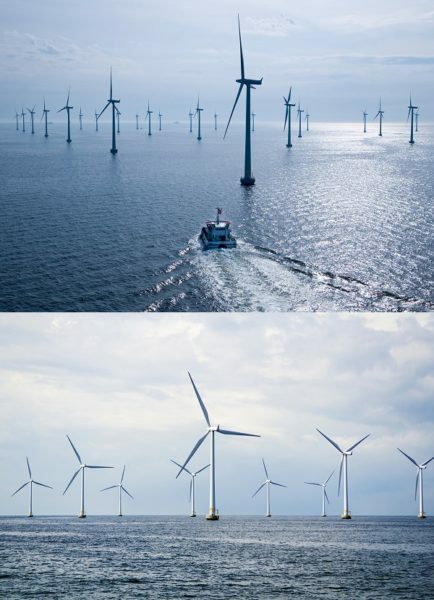 They may also be instrumental in the implementation of the potential energy export opportunities, such as using excess wind energy to convert seawater to Hydrogen or the extraction of minerals such as Uranium salts in seawater that can be used in Nuclear reactors. 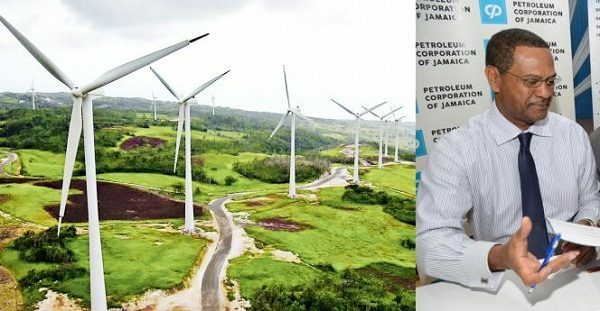 The PCJ currently owns and operates the Wigton wind farm, based at Rose Hill in Manchester as described in Wigton Wind Farms 24 MW Wigton III Project Priced at US$4.6 Billion to start 2015. The facility, first established in 2004 and expanded over time as explained in Wigton Wind Farm: Origins and Future Development of Wind Energy in Jamaica, now has generating capacity of nearly 63 MW. Wigton currently the electricity to the Jamaica Public Service Company, operators of the national grid. But with excess Electricity not always needed by or the offshore farm, Watson said it was possible the facility could feed both local energy needs and exports. This could mean as using excess wind energy to convert seawater to Hydrogen or the extraction of minerals such as Uranium salts in seawater that can be used in Nuclear reactors. Most likely the Americans could be the first beneficiaries, being as the USTDA had suggested the idea to the PCJ. The US clearly wants a cheap source of Hydrogen for their planned Hydrogen Power Plants and Vehicles as well as Uranium for their new class of Nuclear Reactors. Project that Benefit both Jamaica and the USA, so this is one to take note.